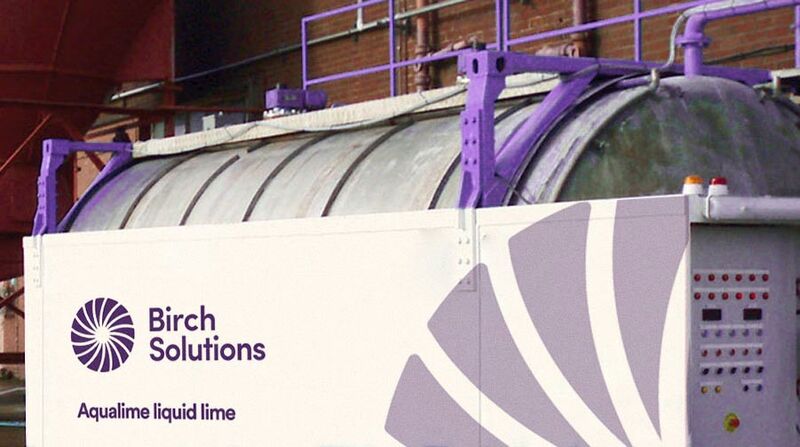 pH lime correction for liquid sludge, waste water and clean water. Dosing rates from 20 ltrs/hr to 3000 ltrs/hr. Ability to be integrated with any SCADA system or equivalent. Onsite automatic dilution system to bespoke lime connections. Rapid deployment – lift and go!